Recording, Mixing, Record Productions. Sophisticated, international and top quality sound. Vintage's warmth + Modern's quality. 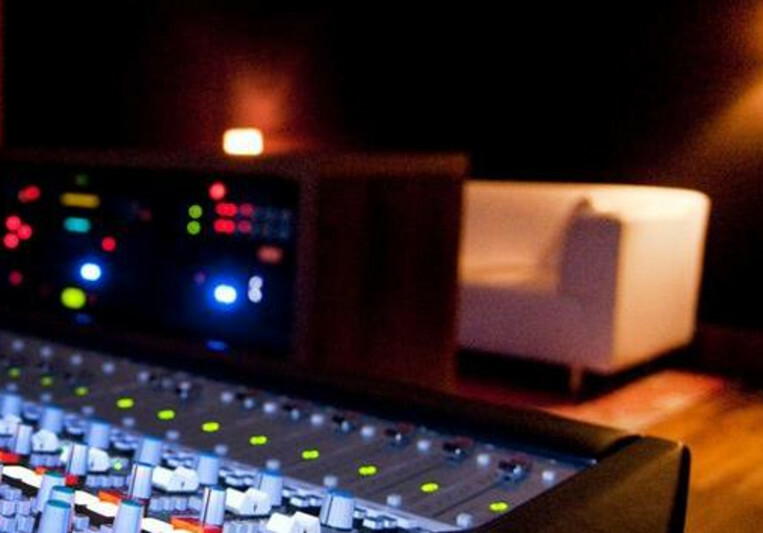 The Revolver Recording Studios is primarily a production center for all those artists who wish to have a sophisticated, international and top quality sound.. Our Studio is a space in which the magic of vintage meets the quality of modern/boutique products. We have combined the warmth of hundreds of vintage units with the best modern machinery used, studied and selected by us in years of work. We want to offer the most comprehensive creative support for writers, singers, composers, musicians, established and emerging bands.